Let WINK-EASE Help With Your Salon Celebrations! April 2017 – EYE PRO, Inc., world leader in eyewear and makers of Ultra Gold WINK-EASE, Lash Room WINK-EASE and WINK-EASE Dark, loves supporting salons throughout the year for various special events! Included in the celebration pack are samples of EYE PRO’s Ultra Gold WINK-EASE, Lash Room WINK-EASE and WINK-EASE Dark to give to tanners at the event. 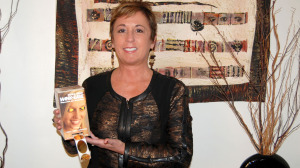 “Since EYE PRO manufactures the leading disposable eye protection in tanning, we want to make sure salons have the proper tools to help clients understand the importance of eye protection,” explained Brenda Fishbaugh, EYE PRO president. 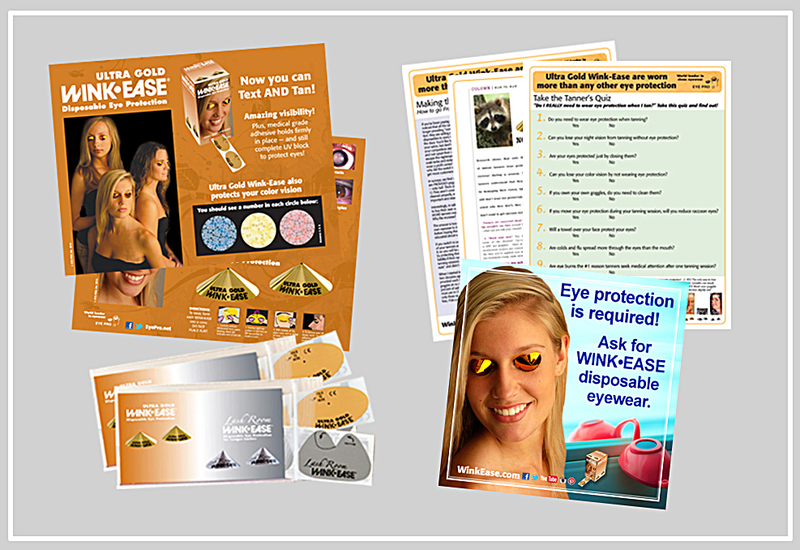 Each celebration pack also contains EYE PRO’s laminated counter mat showing possible eye damage references from tanning without properly cleaned eyewear, as well as education articles about avoiding raccoon eyes, and a quiz for tanners. The pack also includes this season’s NEW WINK-EASE Window Cling for displaying on the front door of the salon to let tanners know they carry WINK-EASE. Salons may request celebration packs by emailing WinkEase@WinkEase.com. Please include the salon name, mailing address, event date, distributor name, and a copy of any promotional materials created for the event. For more info on Ultra Gold WINK-EASE, Lash Room WINK-EASE or WINK-EASE Dark, visit WinkEase.com or contact EYE PRO at 1.800.726.8322. 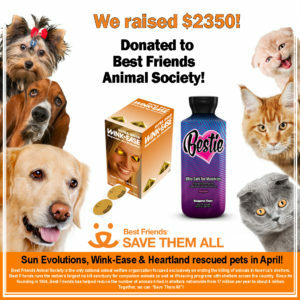 Posted in Articles of Interest, For Salon Owners | Comments Off on Let WINK-EASE Help With Your Salon Celebrations! 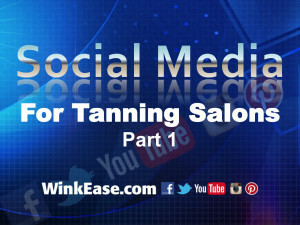 Social Media Training for Tanning Salons Now Available! October 2016 – EYE PRO, Inc., world leader in disposable eye protection for indoor tanning and makers of Ultra Gold WINK-EASE, Lash Room WINK-EASE and WINK-EASE Dark, wants to help tanning salons become effective with social media, so they’ve created a FREE online training to do just that! “As a small business, we knew we needed to step into the world of social media. We tried to figure out where on social media we should be. Where should we post? What time should we post? How many posts? Personal or business page? It was all very confusing,” said Brenda Fishbaugh, President of EYE PRO. 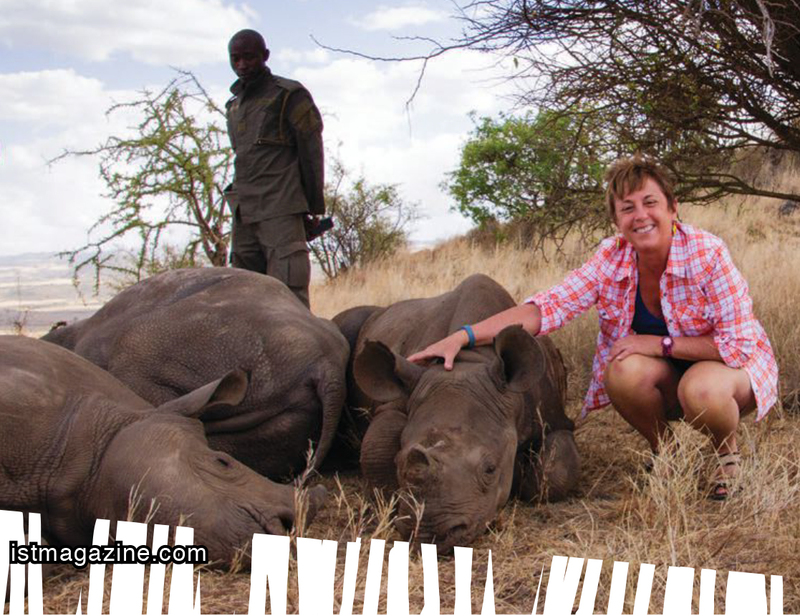 “I took a few online courses and read some blogs, but the information was aimed at a wide variety of business — big business and online business — and lots of the information didn’t apply to me or to tanning salons,” she continued. 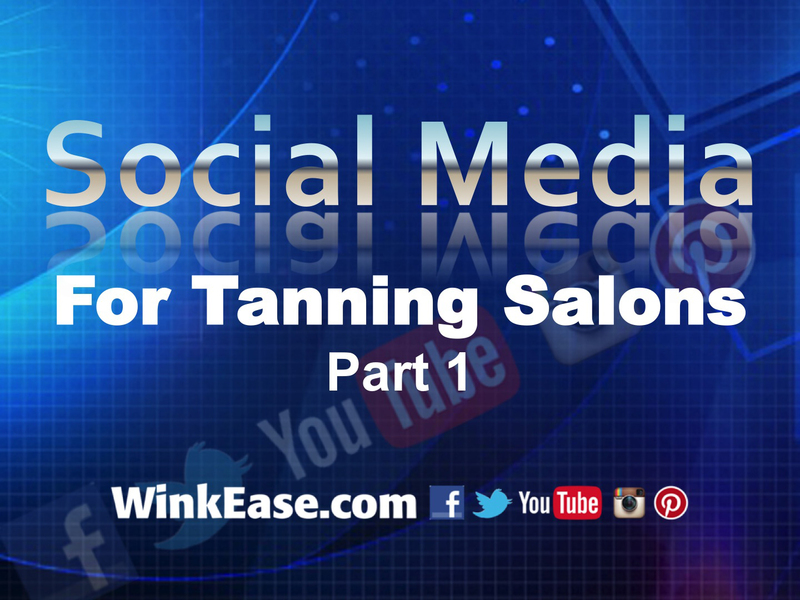 Posted in Articles of Interest, For Salon Owners | Comments Off on Social Media Training for Tanning Salons Now Available! 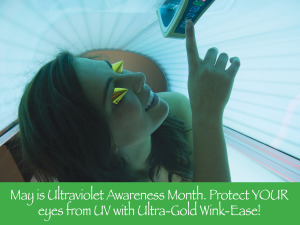 May is Healthy Vision & UV Awareness Month! May 2015 – EYE PRO, Inc., world leader in eyewear and makers of Ultra Gold WINK-EASE, WINK-EASE Dark and the NEW Lash Room WINK-EASE, is always working hard to keep salon owners/staff and clients educated and informed about the importance of eye health, preventing eye disease and reducing vision loss. 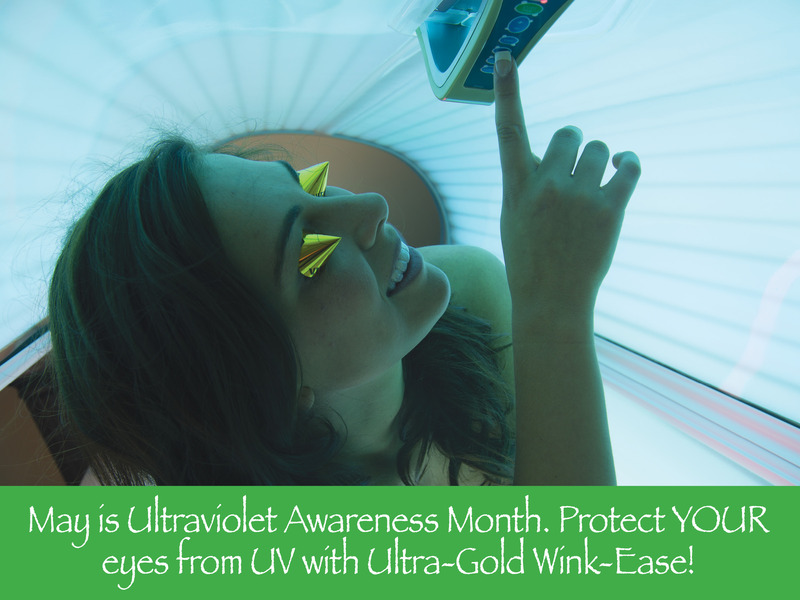 Posted in Articles of Interest, For Salon Owners | Comments Off on May is Healthy Vision & UV Awareness Month! WINK-EASE is now on You Tube! April 2015 – EYE PRO, Inc., world leader in eyewear and makers of Ultra Gold WINK-EASE, WINK-EASE Dark and the NEW Lash Room WINK-EASE, is so excited to offer You Tube videos! Posted in Articles of Interest, For Salon Owners | Comments Off on WINK-EASE is now on You Tube! Let EYE PRO Help You with Your Next Salon Event! March 2015 – EYE PRO, Inc., world leader in eyewear and makers of Ultra Gold WINK-EASE, WINK-EASE Dark and the NEW Lash Room WINK-EASE, loves supporting salons throughout the year for various special events! Posted in Articles of Interest, For Salon Owners | Comments Off on Let EYE PRO Help You with Your Next Salon Event! 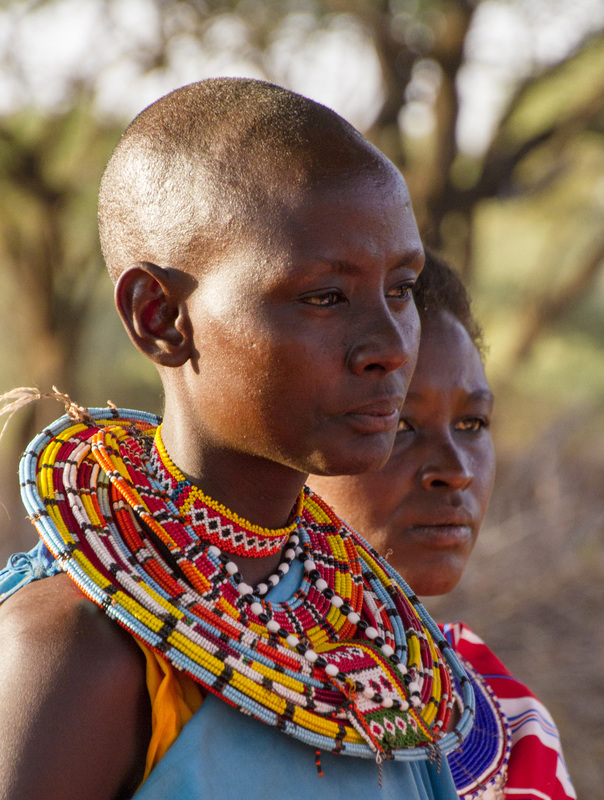 Take 2015 “See Those Nice, Bright Colors” FREE Online Training and Receive Goodies! February 2015 – EYE PRO, Inc., world leader in eyewear and makers of Ultra Gold WINK-EASE, WINK-EASE Dark and the NEW Lash Room WINK-EASE, has updated its award-winning staff training with the release of new Lash Room WINK-EASE. This exciting 20-minute training offers a fun approach to eye protection! 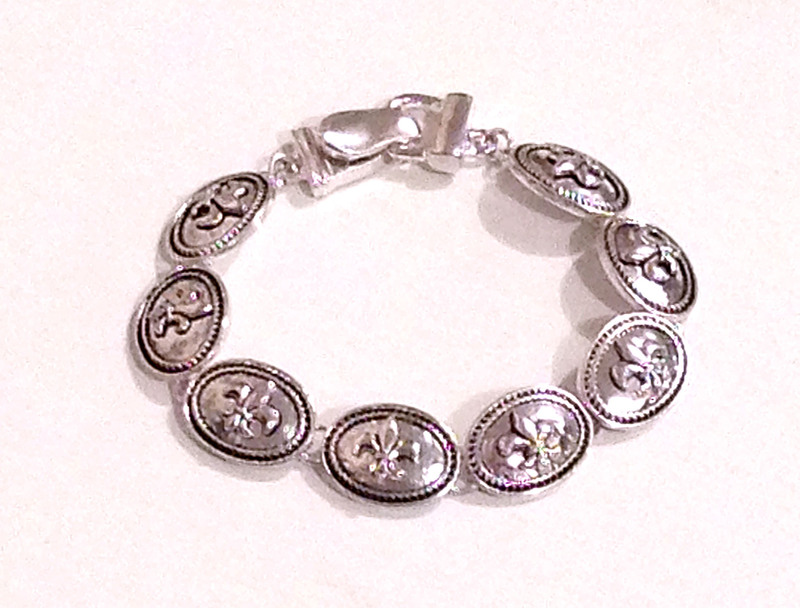 To highlight Eye Pro’s NEW Silver Lash Room Wink-Ease, each salon completing the training will receive a silver-colored bracelet! Educational materials salons will receive include EYE PRO’s 8-page “Indoor Tanner’s Guide to Eye Protection” with a color vision test, information on losing night vision and how to avoid raccoon eyes. 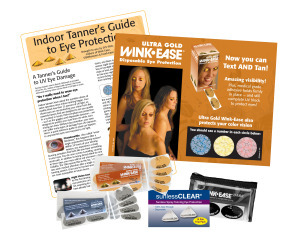 Also included is EYE PRO’s laminated counter mat showing possible eye damage from tanning without properly cleaned eyewear, along with samples of EYE PRO’s NEW Lash Room WINK-EASE, Ultra Gold WINK-EASE and WINK-EASE Dark — a product great for napping and red light. To take EYE PRO’s training, just go to EyePro.net, click the ‘Support’ button across the top and then select ‘Salon Training’ from the drop-down menu. The training is available 24/7 and takes approximately 20 minutes. 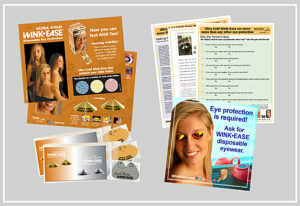 For more information on NEW Lash Room WINK-EASE, Ultra Gold WINK-EASE and WINK-EASE Dark visit EyePro.net or contact EYE PRO at 1-800-726-8322. Follow and “like” EYE PRO on Facebook (Wink-Ease/Eye Pro) or Twitter (Wink-Ease/Eye Pro@WinkEase1) to learn about special salon offers and promotions. Posted in Articles of Interest | Comments Off on Take 2015 “See Those Nice, Bright Colors” FREE Online Training and Receive Goodies! 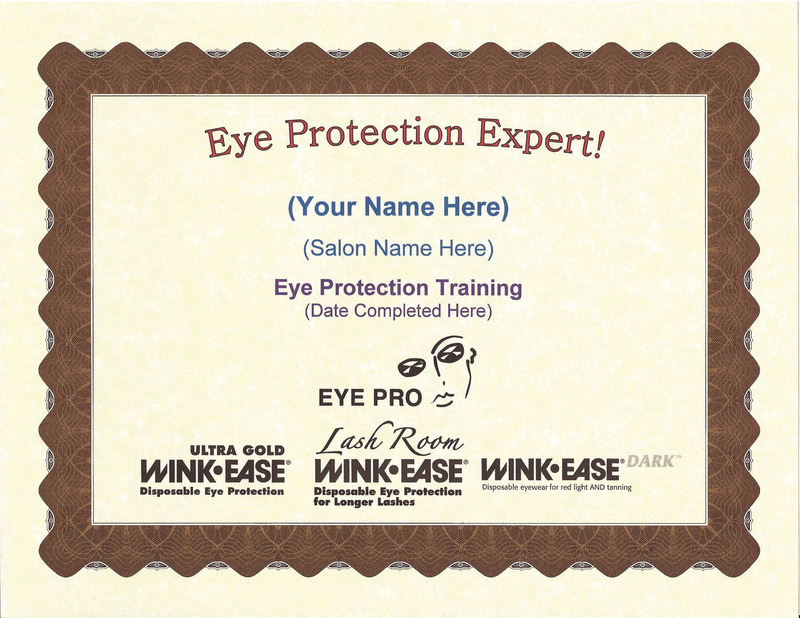 EYE PRO Offers “Eye Protection Expert” Certificate with 2015 Salon Training! January 2015 – Eye Pro, Inc., world leader in eyewear and makers of Ultra Gold Wink-Ease, new Lash Room Wink-Ease, and Wink-Ease Dark announces a new online salon training for the 2015 season. 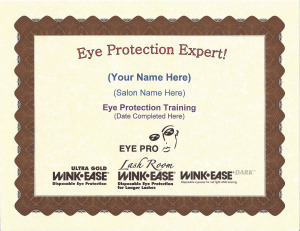 Upon completion of the training, each participant will receive a personalized Educational Certificate indicating that salon staff member is an official “Eye Protection Expert”. 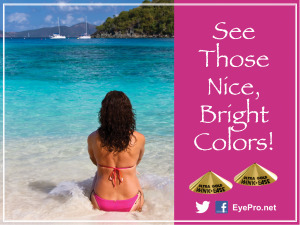 “Our new training ‘See Those Nice, Bright Colors’ is designed for salons to train their staff on how to convince customers to wear eye protection while tanning, as well as introduce our NEW Lash Room WINK-EASE,” explained Brenda Fishbaugh, EYE PRO president. Posted in Articles of Interest | Comments Off on EYE PRO Offers “Eye Protection Expert” Certificate with 2015 Salon Training!